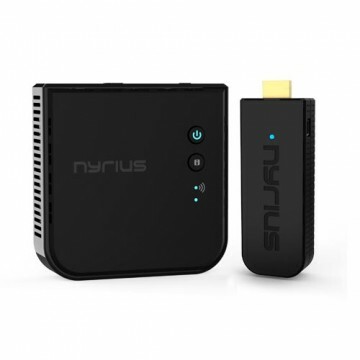 Bring your smartphone or tablet to life with the convenience of a wireless Bluetooth connection while listening to your favorite music the way it was meant to be heard – in high fidelity through your music or home theater system. Control your playlist wirelessly while you’re relaxing on the couch or let your friends take turns sharing their music from their smartphone at your next party. 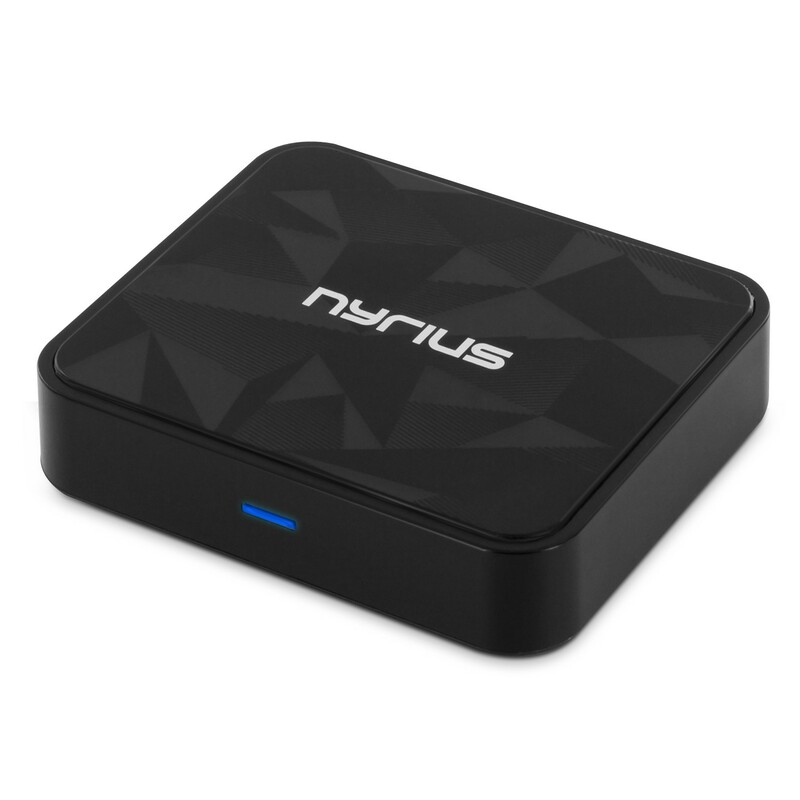 The Nyrius Songo™ HiFi Bluetooth Music Receiver is the perfect plug n’ play solution for wireless audio streaming that delivers a superior listening experience. Don’t be fooled by the compact size of Songo HiFi, no bass is too deep or treble too high to transmit wirelessly to your music system. 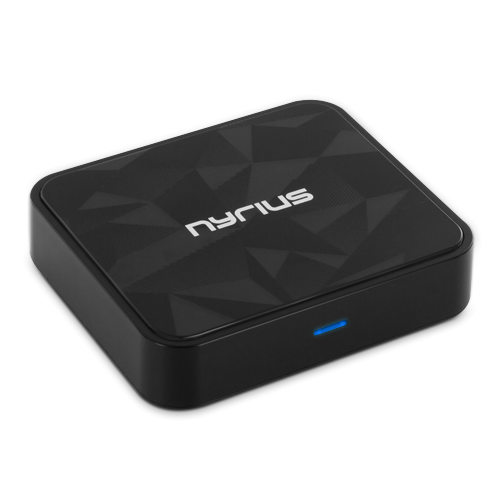 Powered by aptX premium audio technology and Bluetooth 3.0 with EDR (enhanced data rate), this exclusive listening experience delivers crystal clear, high fidelity music to your stereo system up to 33 feet. Songo HiFi is designed to deliver the fullest frequency range of your favorite tunes without any interference, unlike other Bluetooth devices that over-compress audio and can lose connection with your device. 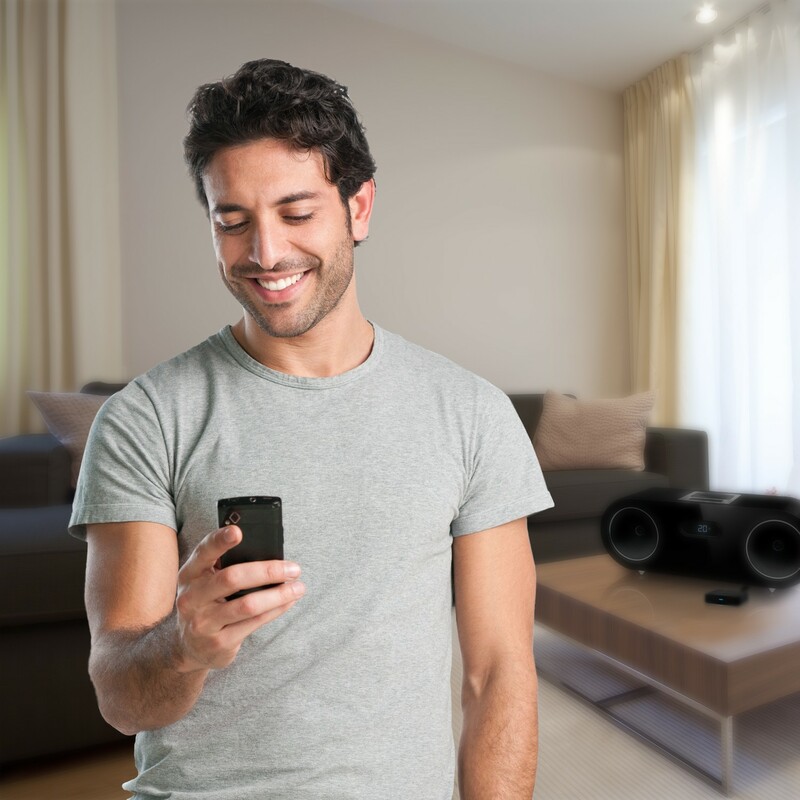 Songo HiFi automatically connects Bluetooth to your speaker system every time your smartphone, tablet, or laptop is within range – it’s that easy! Spend more time enjoying your music and less time with manual setup. When you’re listening to music with family and friends at your next gathering, Songo HiFi makes it easy for everyone to share their favorite playlist. Store up to eight mobile devices and experience the power of music bringing people together. 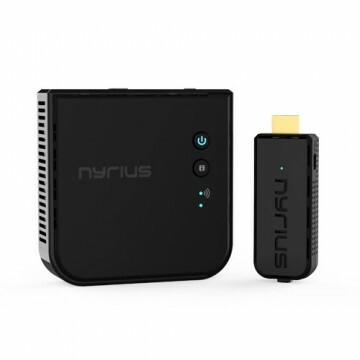 With wireless Bluetooth audio transmission, inconvenient and messy wired connections are a thing of the past. 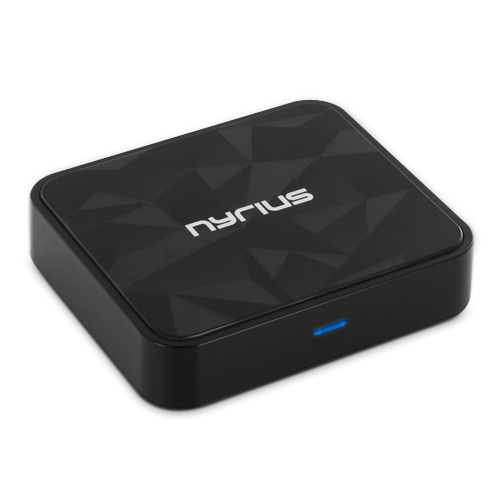 Freely listen to music through your speakers without wiring or docking your smartphone. With Songo HiFi, setup is extremely simple – plug the receiver into your music system, wirelessly pair your audio device, and you’re set. No software or app required. 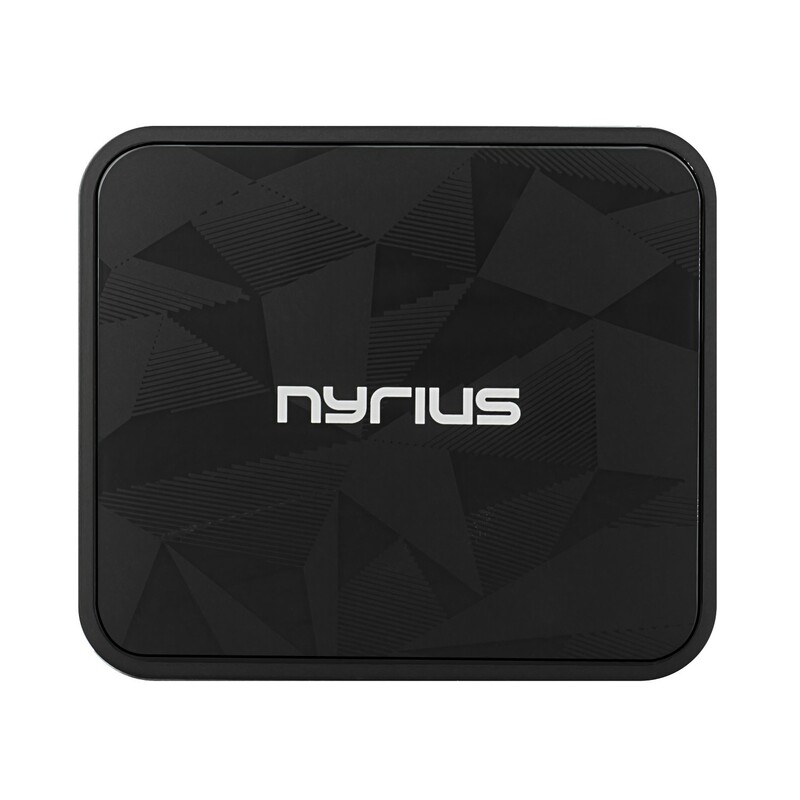 Compatible with iPhone, iPad, iPod, Samsung, Android, Blackberry, PC, Laptops or any of the other 900 million Bluetooth audio devices. and more importantly maintains the connnection. over. 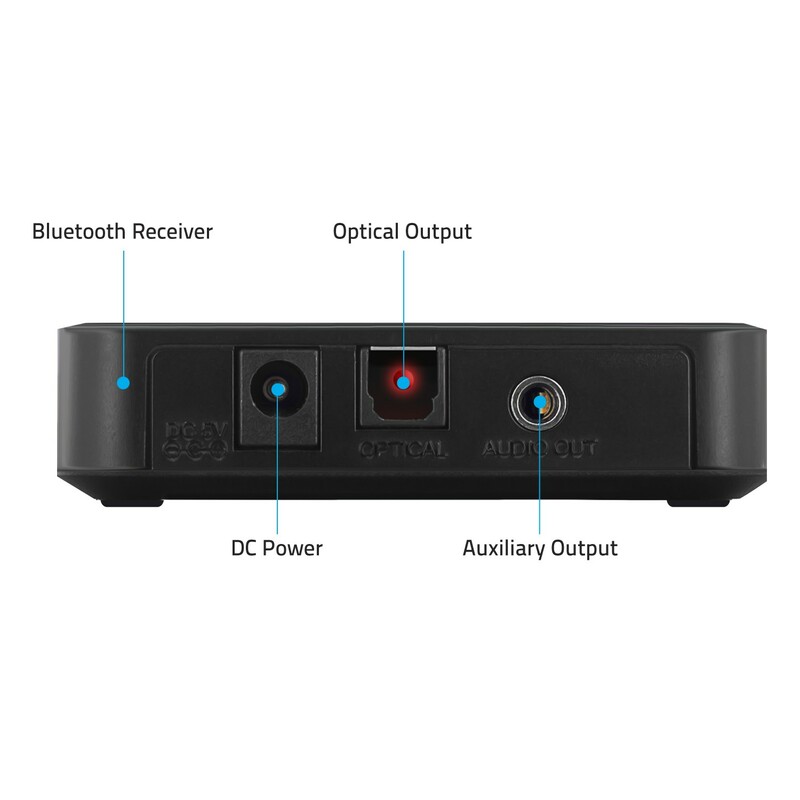 I wanted a Bluetooth music receiver with optical output for sound quality reasons. Android smartphone. It has good range and it's super simple to use. compact little box. I like it. I only wish the range was longer but when near its works flawlessly. It's an awesome little device that does what it's supposed to. I've taken off a star, however, because when you start streaming to it, it takes a few seconds before it starts playing, thus cutting off the start of songs. It does this between songs too. 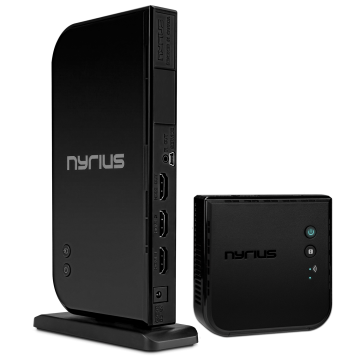 considering this company for HDMI wireless options! another box for another old school receiver in another room. the phone causes wear and shorts in the speaker wire. The Nyrius alleviates this problem. now. But what I really did with it was make my Logitech Smart Radio bluetooth compatible. 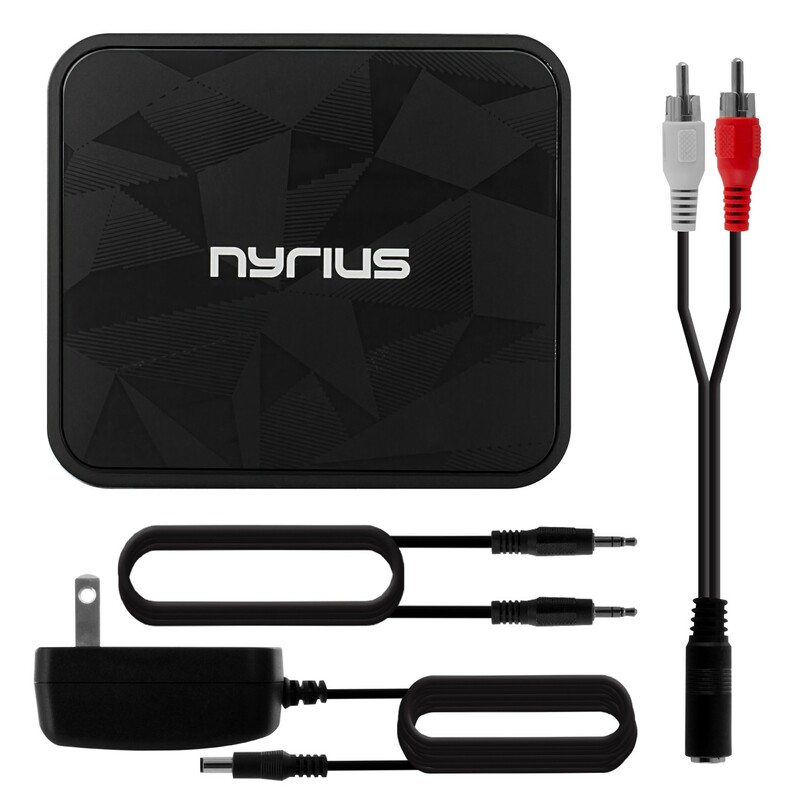 bluetooth, but doesn't want to buy a new audio receiver.